What is Eczema and what is the best natural treatment for Eczema? 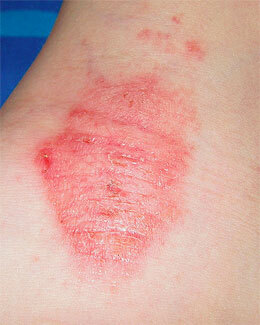 Eczema is a common skin condition where the skin becomes swollen, red, scaly and itchy. The condition affects a significant proportion of the Australian population, especially children, with symptoms ranging from mild to severe. The condition is often referred to as atopic dermatitis and is usually found in areas of the body known as ‘flexures,’ where skin folds back on itself such as on the inside of the elbows, back of the knee, and behind the ear. 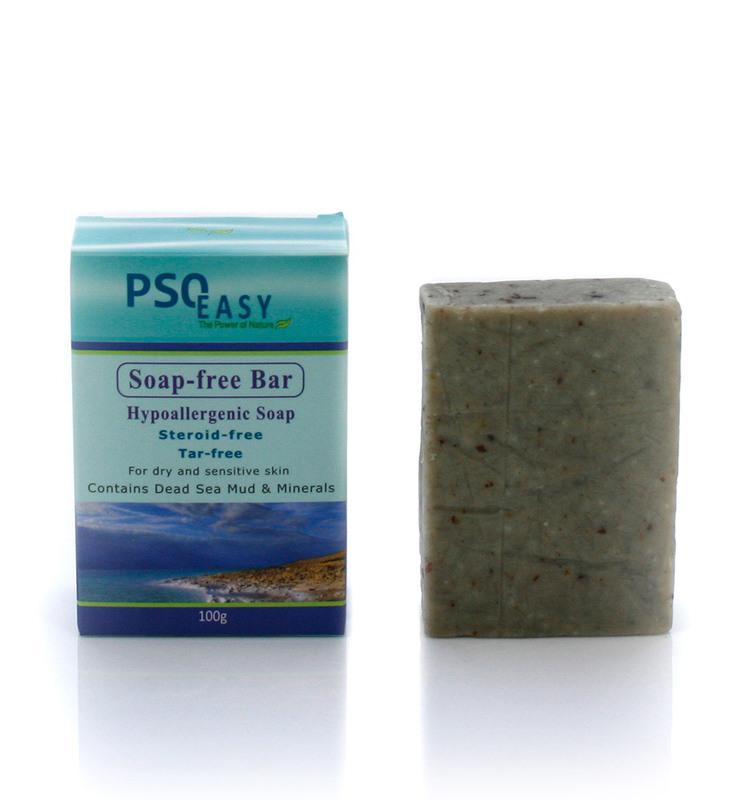 – Atopic eczema – hereditary and linked with hay fever and asthma. – Allergic contact dermatitis – where the immune system overreacts to a substance that comes in contact with the skin. – Irritant contact dermatitis – caused by frequent contact with everyday substances, which irritate the skin. – Infantile seborrhoeic eczema – Affecting babies less than 1 years old, usually starting on the scalp and spreading to the rest of the body. Red, swollen, scaly and itchy skin. Weeping is not uncommon for severely inflamed skin. As with the treatment of Atopic Dermatitis, our approach to treating eczema is the same. 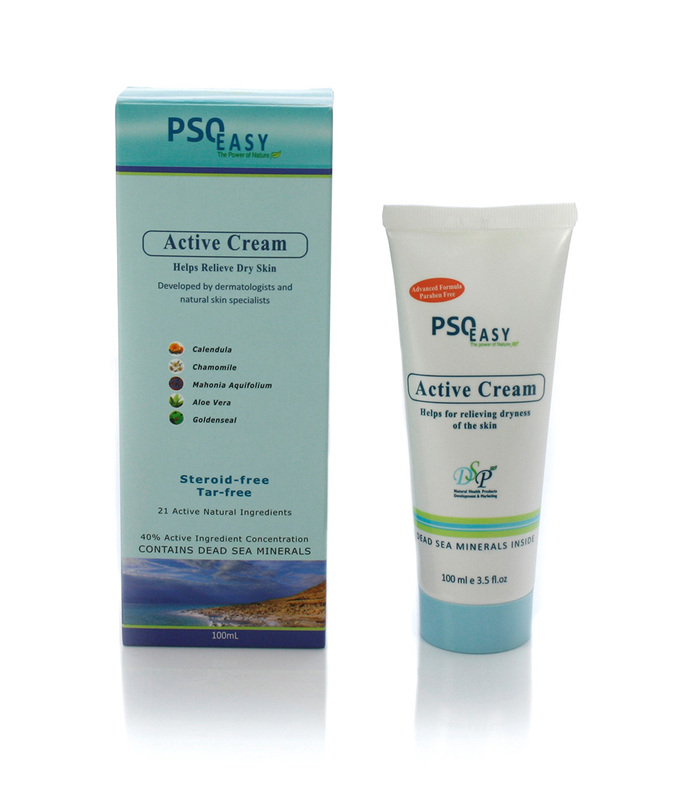 That is, with PsoEasy Liquid Soap to clean the area and PsoEasy Active Cream to treat the affected area.